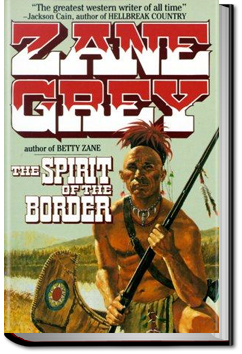 This is an early novel by the phenomenally successful author of frontier, western and sports stories. It deals with historical characters and incidents in the Ohio Valley in the late 18th century, especially with the foundation of Gnaddenhutten, a missionary village intended to bring Christianity to the Indians of Ohio, despite the violent opposition of both Indians and white renegades. This turbulent adventure romance features the heroics of a semi-legendary frontiersman, Lewis Wetzel, who attempts to protect the settlers from hostile Native Americans and the vicious white outlaws the Girty brothers. This entry was posted in Action/Adventure Books on November 8, 2015 by allyoucanbooks.